According to the Society of Digital Agencies report, there has been a rise in the percentage of companies not hiring digital marketing agencies (27% in 2015 vs. 13% in 2014). There seems to be a trend of companies going in-house when it comes to their digital marketing efforts. Does this mean that the digital marketing agencies are dead or dying? Not really, but companies are starting to realize that there are fewer agencies now that can provide real and measurable value for clients. If you want your business to grow, you would want to hire someone who can provide legit digital marketing services. Making the wrong choice can make you lose money in the long run. Research has shown that there are more digital marketing scams nowadays. This is the reason why you should be more diligent in choosing the right marketing agency you are going to work with. 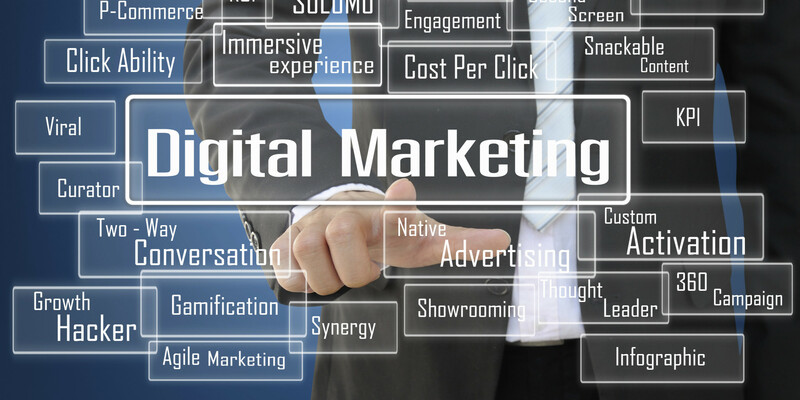 We give you some tips on what to look for in legit digital marketing services. Reliable agencies work fast and give you results. This doesn’t mean that they get results quickly. There is no miracle pill in marketing success. Marketing takes time and being patient is one of the keys to getting the results you expect. A good marketing agency has proven steps and processes that they implement from day one. They also adjust their plans depending on the client’s goals and targets. Being one step ahead when it comes to the trends in the world of digital marketing is also one of the traits of a good agency. It is an advantage to know where things are headed rather than just copying the things that are working now. The problem with some digital marketing agencies is that they started out as advertising agencies that just shifted to becoming digital just to be relevant in the industry. Their expertise is not really in digital marketing but in old school traditional marketing. It is a totally different ball game to do digital marketing and being good in the old way of doing advertising does not mean that you will be successful in digital marketing as well. Most of these companies are still learning about digital marketing and they tend to overpromise on what they can deliver. Direct selling and real-life advertising can boost your sales in the short term, but what you need is a long-term plan that can build your brand in the online market. Making long-term plans are better than just focusing on campaigns. There is a chance that the growth of your business will slow down once the campaign ends. There is also no guarantee that a marketing campaign will work. Selling products and services is only one part of the equation, what should be accomplished in line with this is building your brand and reputation. This is why continuity is important, you should be working hand in hand with your chosen agency on how to be consistent with your efforts. Good digital marketing agencies are transparent and they share their data in detailed reports. Agencies that keep you in the dark as to what is happening with your current marketing campaigns are questionable. Updates and reports should be given to you on a regular basis. You should be kept in the loop so to speak. There are agencies who take over customer relations from their clients. This is not a good move because they should support customer service efforts rather than run them for the client. Companies should be at the forefront of building relationships with their customers and customer relations is one of the ways they can do this. This helps the agency focus on digital marketing rather than customer service.